How To Start Learning About Virtual Reality? 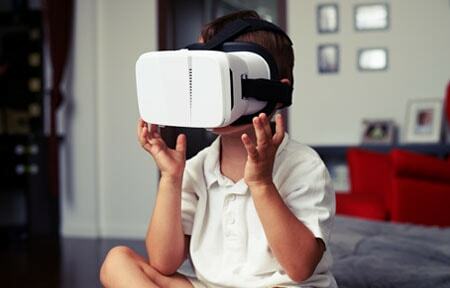 Virtual reality is enjoying a lot of hype in the technology sector. Consumer VR technology is still in its early stages, even though the development behind it started more than five years ago. Along the way, we have seen multiple iterations of the cutting-edge Oculus Rift headset and some innovative products such as Google Cardboard. Software and hardware companies are both desperately trying to join in on the craze as VR has undoubtedly piqued the interest of many people. But if you’re a total newcomer to the world of VR, how do you start learning about virtual reality? To be honest, there’s a lot to learn when it comes to VR. There are plenty of devices; all spread across different ecosystems. If you’re serious about learning VR, we’re here to help. In this article, we’ll be compiling a list of resources that can be utilised to stay up to date in the development of VR. The most popular video streaming site in the world has some great content on VR. Since YouTube is the definitive medium of sharing videos about the latest announcements, you’ll find everything here. From simple questions like “What is VR?” to more advanced topics discussing how specific technologies involved in VR make it happen. TEDtalks is a great way to explore innovative ideas that are currently being thought of by the creative minds out there. You won’t find many instructional videos here, but there’s plenty of engaging content for you to digest. Most of it concentrates on exploring the possibilities that are enabled by virtual reality itself. It’s a resource that’s worth checking out. The Voices of VR podcast is a must listen if you want to stay updated on industry news on what’s happening in the world of virtual reality. The podcast is updated three to five days a week, and it regularly features talks with game developers, VR enthusiasts and innovators who come and discuss their ideas. Of course, the answer to this question is always different, and that’s how you genuinely grasp the vastness of virtual reality as a concept. The Road to VR website regularly updates its podcasts section with some of the best and most exciting podcasts on the subject of virtual reality. The collection of podcasts is varied, and there’s always something new to learn. If you want to explore the innovative ideas that are being crafted with VR’s help, definitely check this out. If you’re keen on staying up to date on the latest news that matter in the world of virtual reality, check out the Road to VR blog. It has some great content, and you’ll always know if something important is about to happen. Quora is a great resource to research just about any topic. Users regularly ask exciting and thought-provoking questions on this website. What’s more, there are a lot of technologists on the websites who give equally good answers to questions that warrant a serious discussion. The Oculus Rift is what started the virtual reality revolution as we know it today. It is the first significant consumer virtual reality headset, and other players in the market owe Oculus a great for spearheading VR technology. The Oculus Blog has some fascinating news articles which are regularly updated about the latest games for the platform, headset updates and even price drops. If you’re shopping for the Rift headset, be sure to check out the Oculus Blog to get the latest information on it. Samsung was one of the pioneering mobile VR companies that started the mobile VR craze. Back then they had a partnership with Oculus to make the Gear VR headsets, and the partnership was quite successful. The headsets meant that the price of their smartphones could be jacked up by around $100 when bundled with the headset itself. Even after the release of Google Cardboard and the proliferation of cheap mobile VR headsets, Gear VR continues to be a reliable platform with solid developer support. Head on to the Gear VR blog to find out more about the latest game releases and hardware updates for the platform. Facebook is a great way to socialise and meet like-minded individuals. Just search for a VR group, and you’ll have a lot of options. You can ask questions, engage in discussions and even have one-on-one chats with someone who’s knowledgeable about the subject. Go ahead and follow the industry leaders in VR technology on Twitter. This way you’ll be updated on the latest that’s happening in VR space, and you can even engage with them by asking them questions. You can also follow tech journalists and game developers for equally good knowledge and communication. Virtual reality is an excellent way to experience 360-degree videos. They give a whole new level of realism to videos, and you really can feel as if you’re part of the scene. Check out Youtube which has a large number of 360-degree videos for you to explore and get lost in. If you’re interested in learning how to build virtual reality experiences, Coursera has some online courses that you might be interested in. 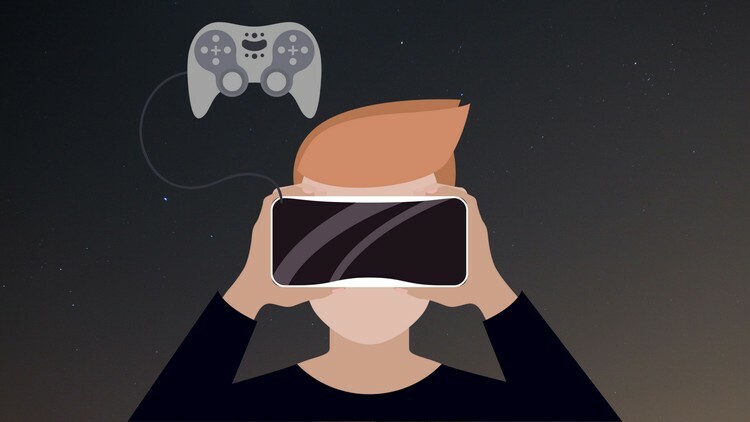 The courses can be as simple as understanding the mechanics of how virtual reality works and how VR headsets deliver content to the eyes of the user, to more advanced stuff such as coding apps and games for VR applications. There’s no one single place where you will find everything there is to learn about virtual reality. It also depends on the level of interest you have in this technology. If you’re interested in a casual level of knowledge of it, a quick YouTube search will present some videos that go over the basics. But if you’re interested in knowing the different devices available for VR and what they can be used for, you’ll have to resort to a more detailed approach. The resources listed above are all excellent sources if you want to start learning about virtual reality. Be sure to glance at them and see which ones interest you the most. Additionally, read about The Best Virtual reality Courses To Take. How To Start a New Virtual Reality ‘Life’? 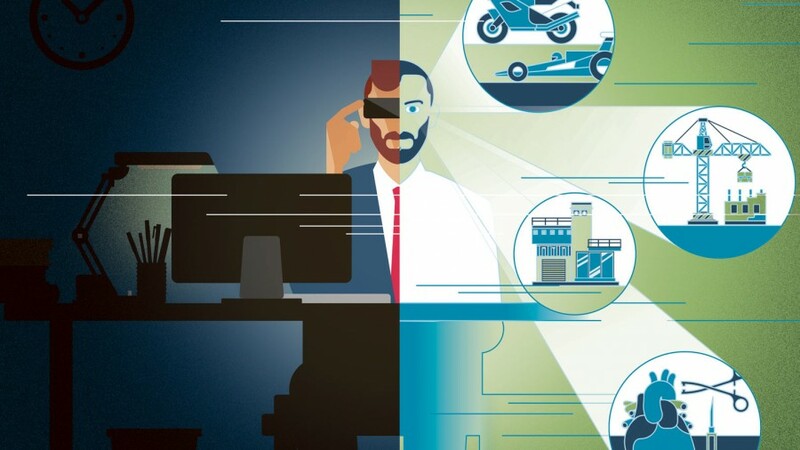 Virtual Reality: What to expect in 2019?